Stay consistent to the perfect colours of your corporate brand. 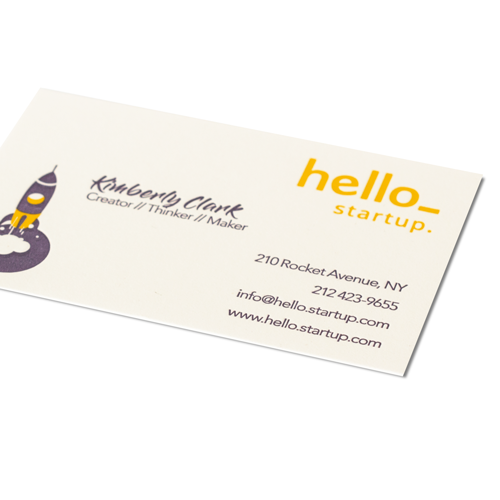 With PMS colours you are sure your business cards will match your corporate style. 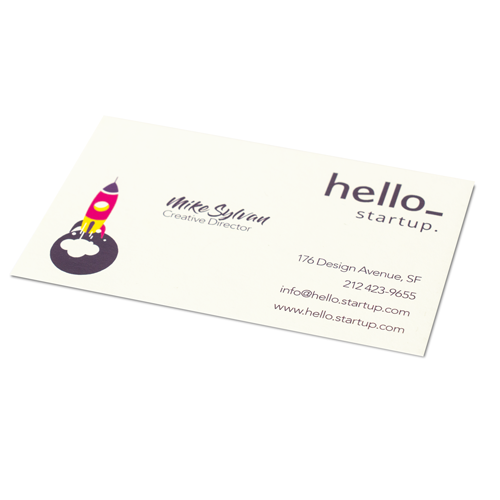 At Helloprint you can print PMS business cards in several shapes and paper types. Upload your design and create your personalised first impression. Easily arranged without any hassle. 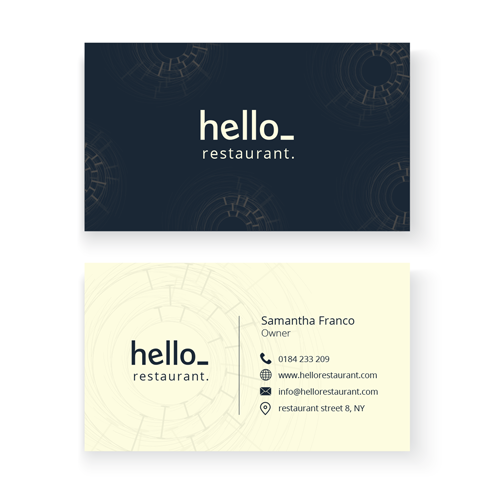 With these 400gsm premium cards, you're guaranteed to make an impression. The extra sturdy cards will last long so your details won't be forgotten anytime soon! The 250 grams white vergé paper cards have a natural and exclusive look and feel. If you hold the paper against the light, you will clearly see a linen structure in the paper. 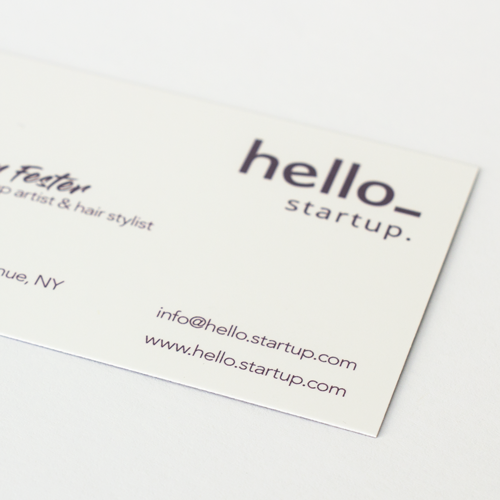 The Business Cards made of 250 grams crème vergé paper have a natural and exclusive appearance. If you hold the card against the light you can clearly see a linen structure in the card. .
For the delivery of your business cards (pms) we use multiple carriers. Because of the highest reliability, in most cases we use UPS or DPD. 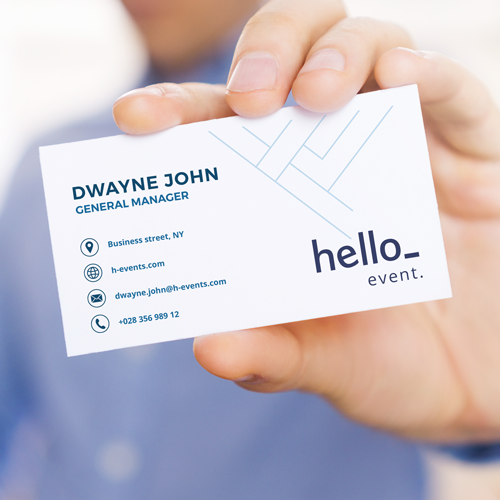 The business cards (pms) that is chosen in most cases can be selected via our website. 300 gsm biotop: this paper has a classic look and is environmentally friendly. 250 gsm conqueror white: This paper has a fine line-structure. It looks luxurious with a touch of cotton in the material. 250 gsm conqueror vergé creme: This paper has a fine line-structure. It looks luxurious because of the touch of cotton inside the material.